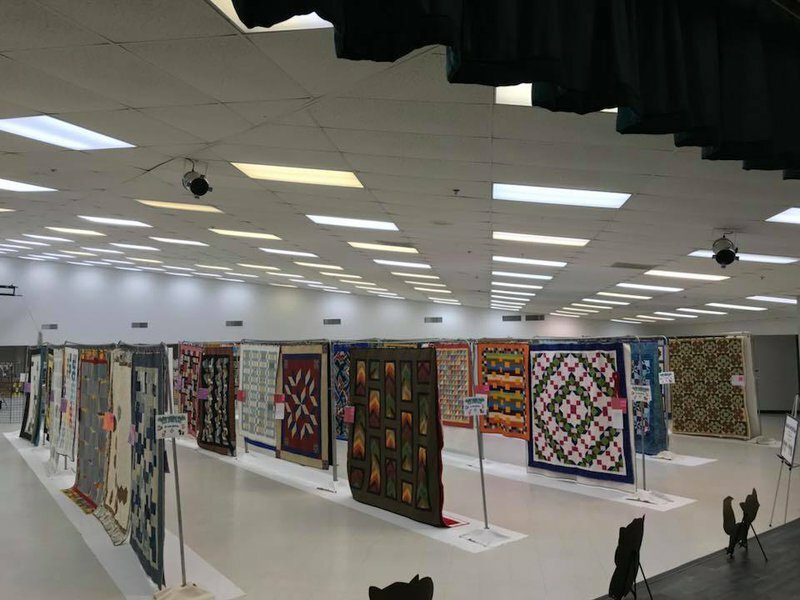 The Pontotoc County Quilt Show, an annual quilt show held in Ada, features over 100 quilts on display as well as a variety of quilter merchandise, which will feature up to seven vendors with quilting supplies, fabrics, patterns and much more. Come to the Pontotoc County Quilt Show and enter to win a door prize for the show's annual quilt giveaway. Demonstrations will also be held for visitors throughout the show. Browse through a variety of quilt vendors, or simply enjoy the extensive selection of quilts beautifully displayed at the Pontotoc County Agri-plex. Quilts are judged on quilting standards and categories include mixed technique, machine applique, machine pieced, machine quilted, hand pieced, hand quilted, hand embroidered and many more. Specialty categories include quilts constructed by quilters under 15 years of age, baby quilts and wall hangings. Stick around to see which quilt is crowned Best in Show, and don't forget to vote for your favorite in the People's Choice category. Admission: $2 While every effort has been made to ensure the accuracy of the pricing listed above, prices are subject to change without notice. Located at the corner of Lonnie Abbot and Broadway Ave.